Your download should start automatically within the next 5 seconds. In case it doesn’t, click here. Having trouble installing JASP under Mac OS X? Take a look at our installation guide. Feature requests and bug reports can be issued on our GitHub page. 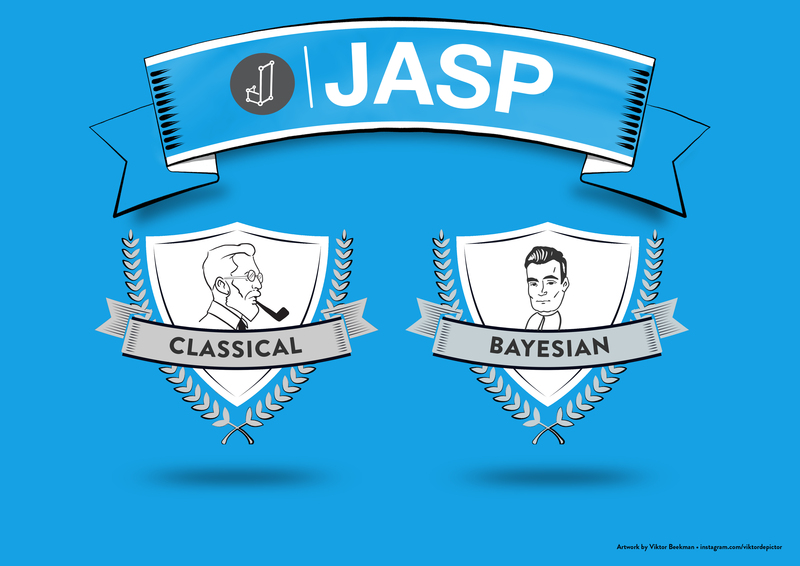 Subscribe to our newsletter to receive regular updates about JASP including our latest blog posts, JASP articles, example analyses, new features, interviews with team members, and more! In case you’re wondering what our newsletter looks like, check out the archive. You can unsubscribe at any time. Of course, you can also follow us on social media: | | . JASP is an open source program that will always be free of charge. Any donation is appreciated.